art – Chris Roberts, photographer. Rooks silhouetted against the sky in the town of Bushmills, Co. Antrim. I found this on a hard drive today while looking for another picture. Thought i’d share it here. 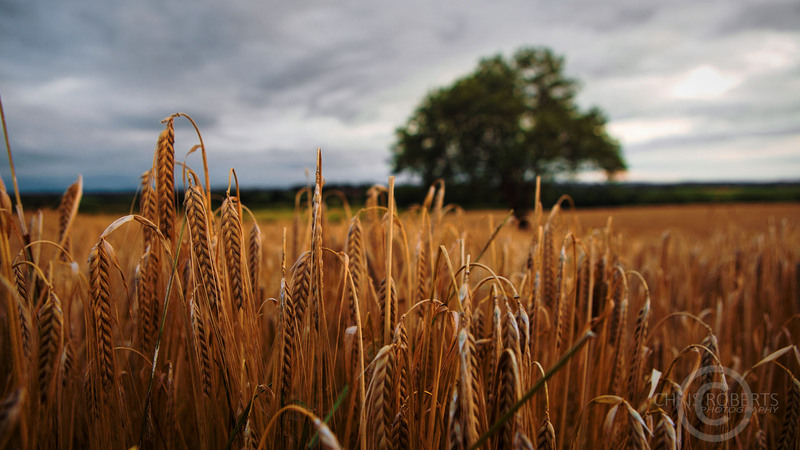 Barley ripens in a field in Aghadowey, Co. L’Derry, N.Ireland, July 30th 2015. This is one of the few working public red telephone boxes near home. It looked striking in the light today on my way past, so thought id capture a photo for posterity. I often wonder how long we will have these. I know I never use them, and its a shame because like anything public, use it or lose it! a public phone box on the Curragh Road, Aghadowey. Funny year for photos last year. Spent most of my spare time shooting video, and work was a little uninspiring. Here’s a few random photos from during the year! Best of luck for 2014 everyone, lets see where it takes us. Coleraine celebrated 400 years of a royal charter this year. A big fireworks event was held along side the River Bann. I made this picture.. a little cruel perhaps.. Author and director Philip Henry. he directed a film i DP’d this year. Noirland-The Movie. My daughter Heather, enjoys a book by torch and candlelight during earth hour. Stormy weather during a thunderstorm near home in Aghadowey, that knocked out the power to the house. Artist, Michael McGuinness pictured for art feature. Lumiere in Derry. Fire lights up St Colums park. One of the highlights of the year for me. Must be getting near the end of the autumnal colours by now? Couldn’t resist a few pictures of these leaves in the early winter sunshine. Fun afternoon yesterday at W5 in Belfast with my kids. They have a little exhibition for Christmas with beautifully crafted model scenes from fairy tales and children’s books. Here’s the table set for the Mad Hatter’s tea party from Alice in Wonderland.